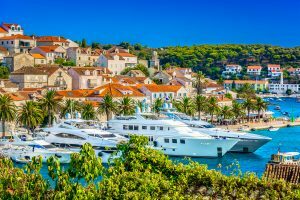 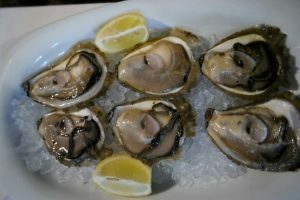 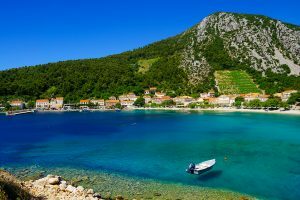 By Missy Johnston on Oct 24, 2018 — Sure, you can schlep around southern Croatia on tiny country roads or travel on public ferries to various boutique winery locations on the mainland and islands to sample award winning wines made by boutique Croatian wineries; however, why? 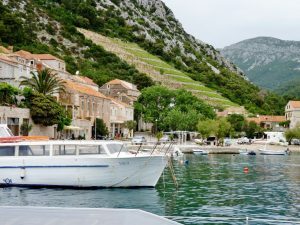 Instead, cruise on your own luxury charter yacht from winery to winery with crew to take care of your every need. 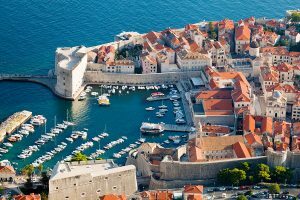 As a bonus, enjoy beautiful crystal-clear water, history, lovely scenery and great 5-star on-board service from your stellar crew. 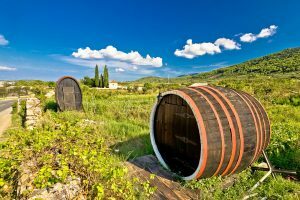 It is the Dalmatian wine area of southern Croatia where wines mix with water and where vineyards planted in ancient terraces built by Greeks and Romans tumble down slopes on the coast and islands; as wines have been made in Croatia for over 2500 years…albeit with some disruptions. 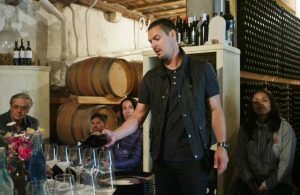 With the settling of Croatian daily life after the War of Independence ended in 1995, wine making began anew with gusto. 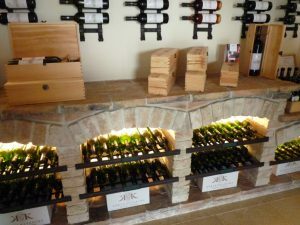 Old family wineries are back in production, and new wineries have sprung up, both of which are producing award-winning wines.